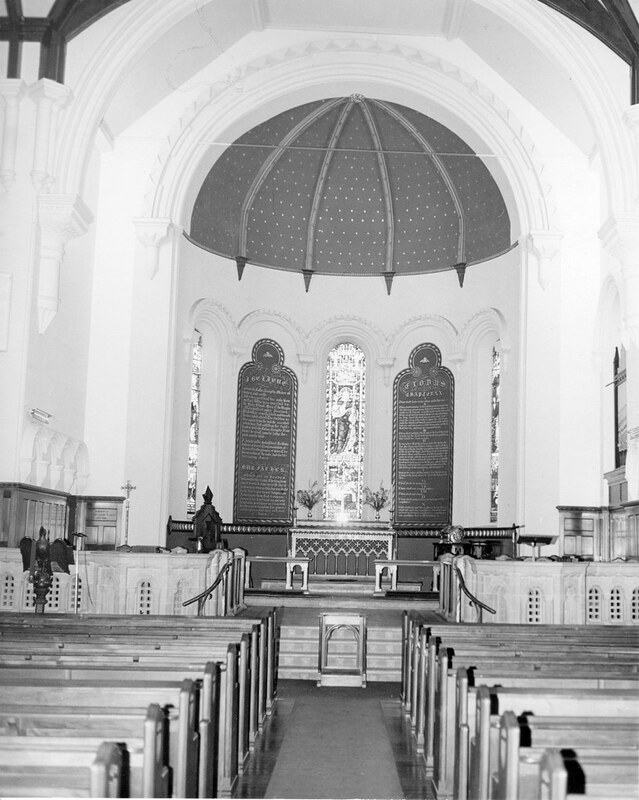 There is no doubt that this limestone church with its detailing in the English Norman style was designed by Henry Stuckey, architect, and that it was begun in 1848; but probably only the choir and transept were erected in Stuckey’s lifetime, the apse being built after his death in 1851 and the nave later. 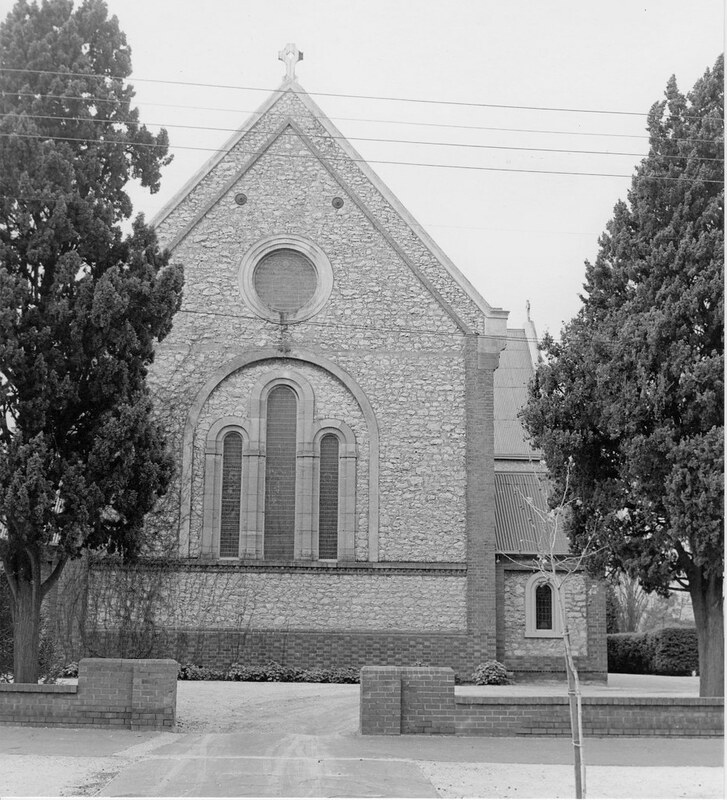 Plans for Christ Church, the apse of which faces Palmer Place, North Adelaide, were brought from England by Bishop Short, South Australia’s first Anglican Bishop in 1847. The foundation stone was laid by him in the presence of the Governor, Colonel Robe, on Ascension Day 1 June 1848.